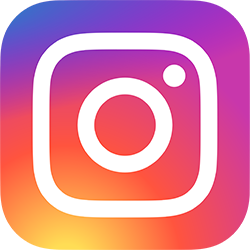 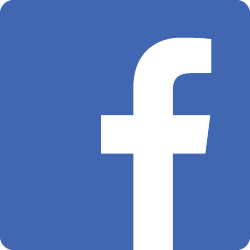 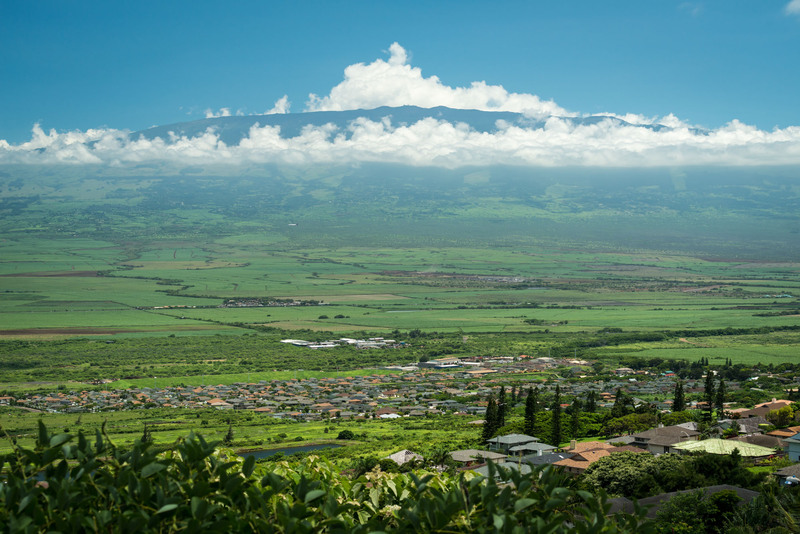 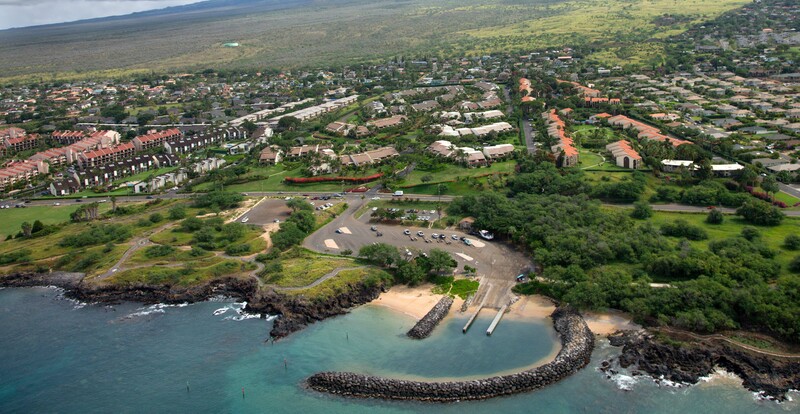 Select links for active Maui condos for sale by area including recently sold in each of the following complexes. 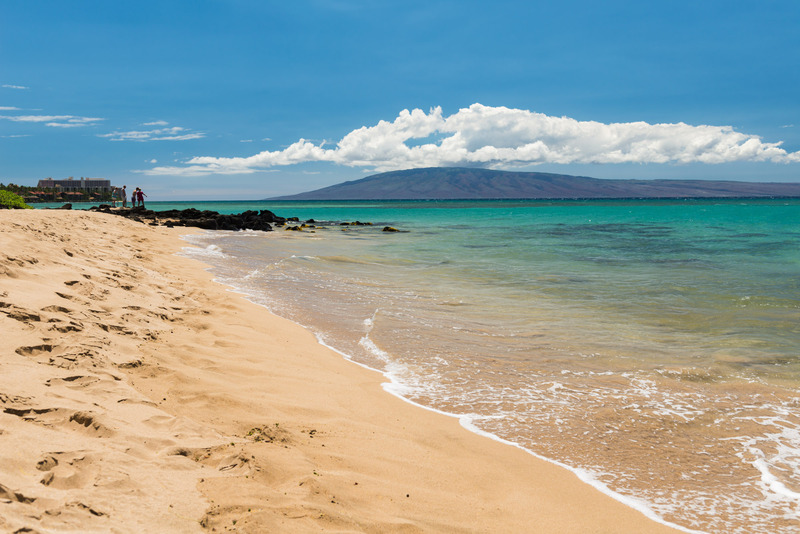 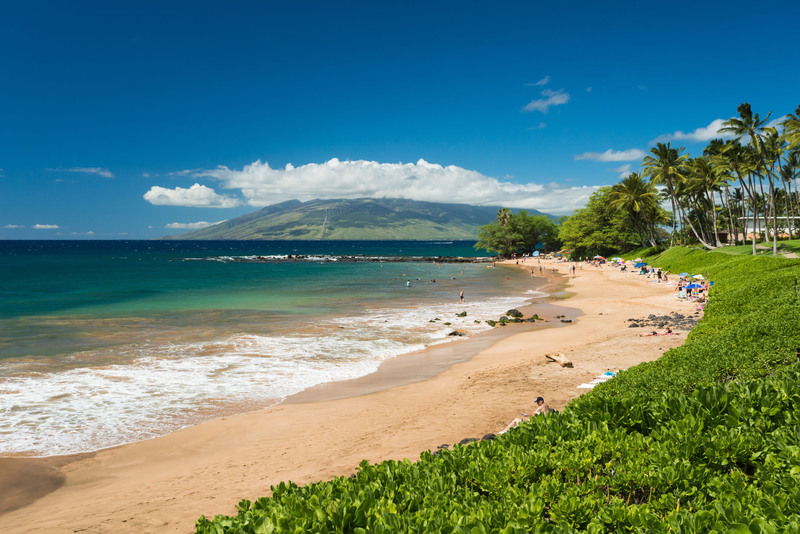 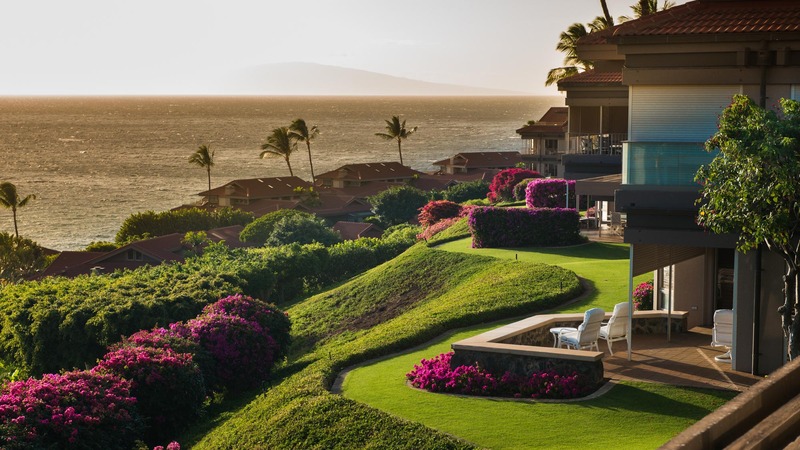 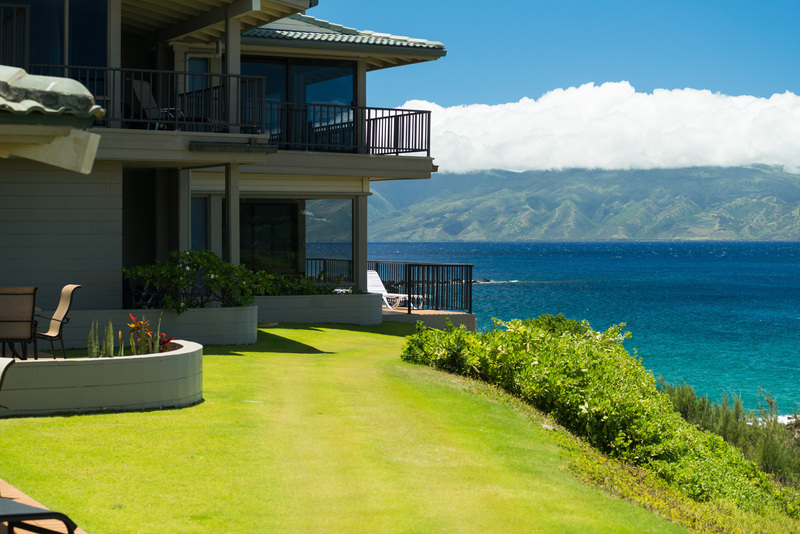 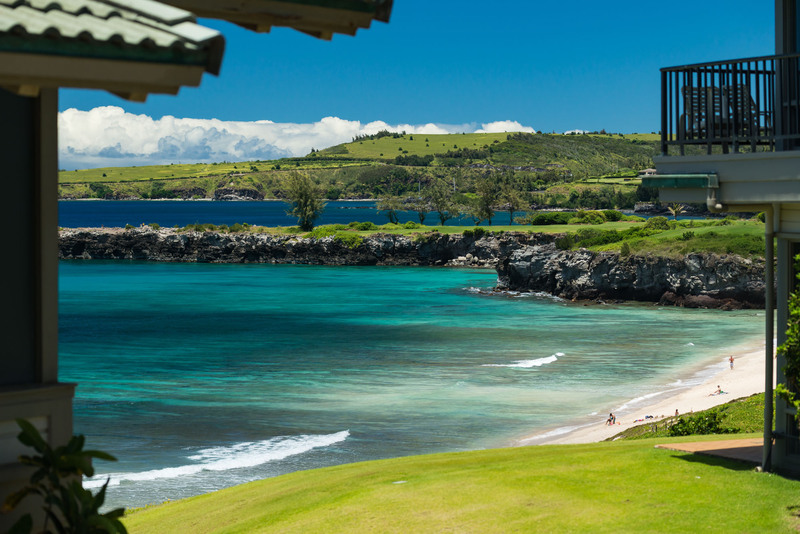 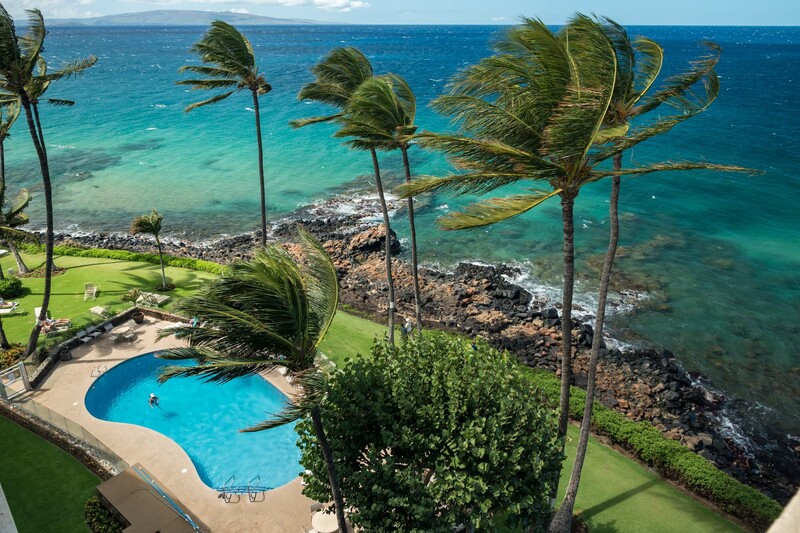 Considering buying a Maui condo and curious about the market? 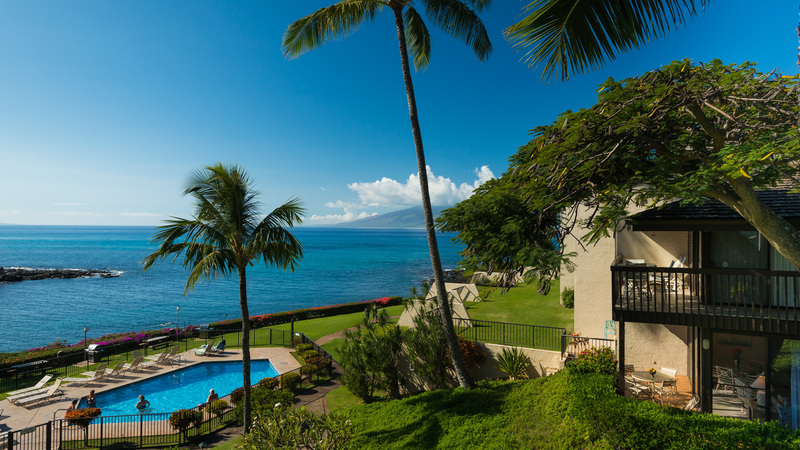 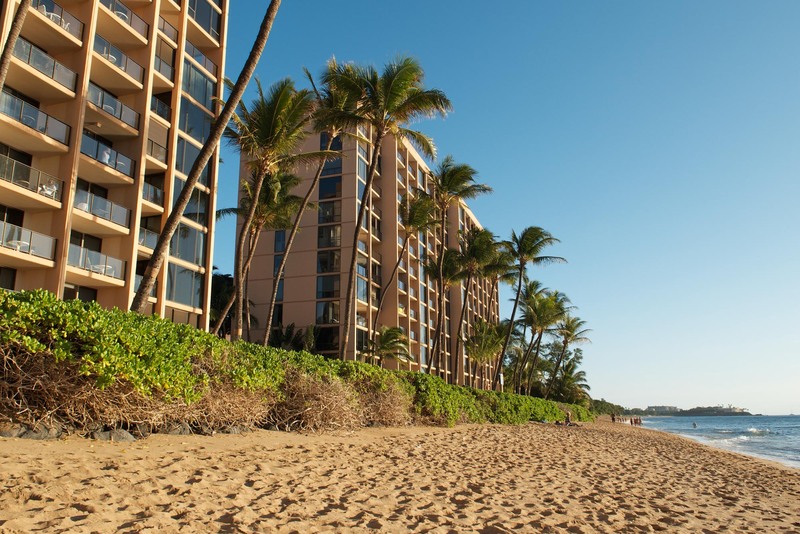 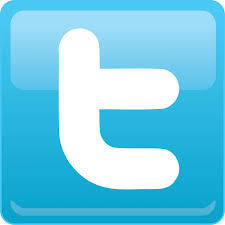 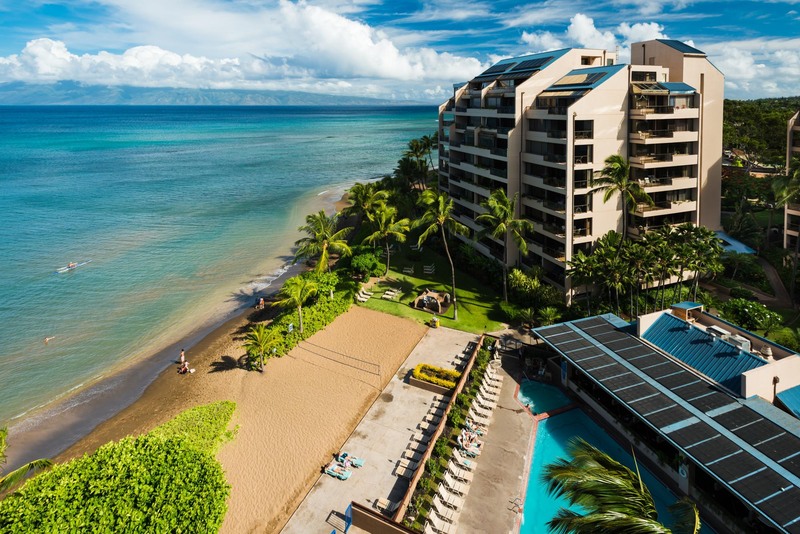 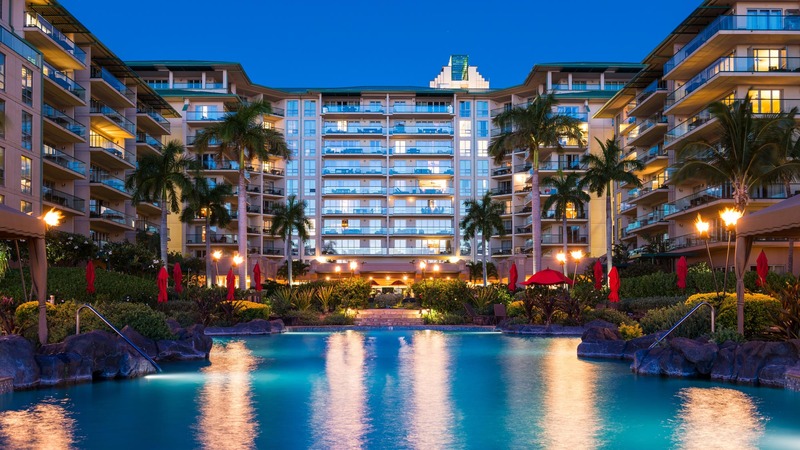 Ask us about the recent condo sales and find Maui condo listings. 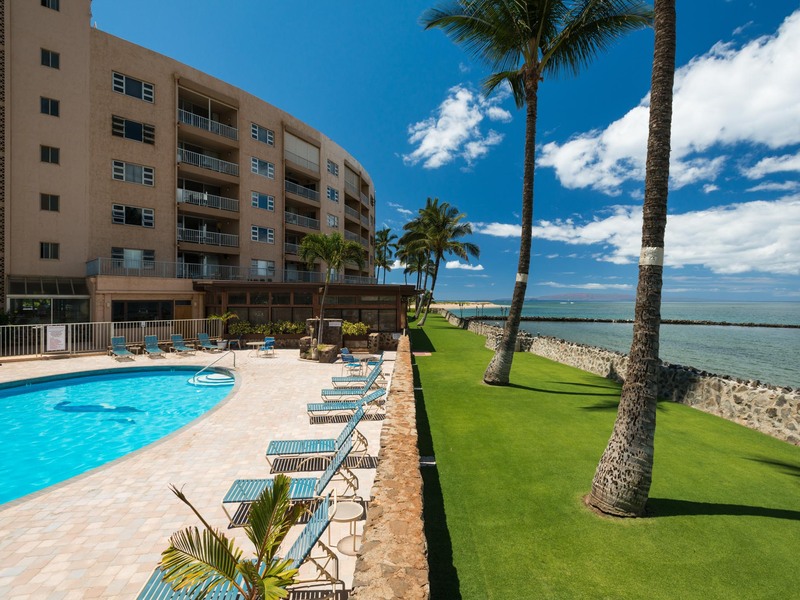 Rental history may be available on some condos. 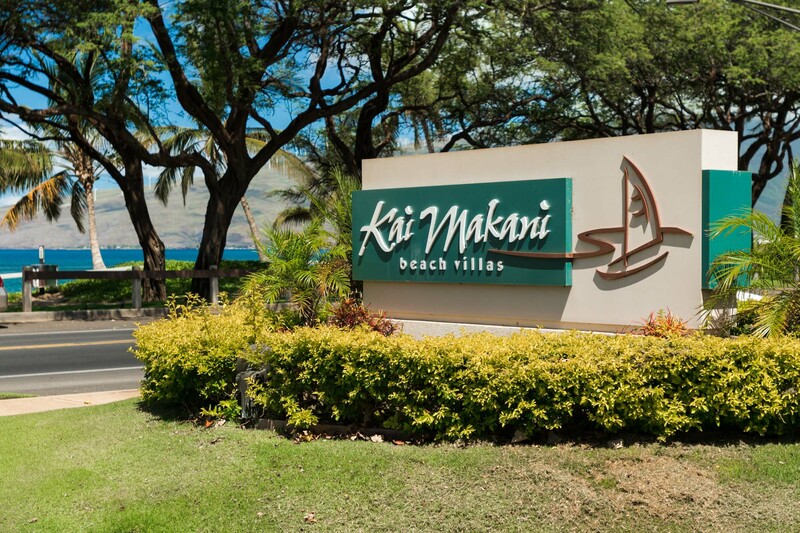 Ask us for more information about a specific condo listing.